We pride ourselves on our personal approach and this is all thanks to the team of legends we work with – The Complete Function Hire Team. This month we took five minutes out to chat with Complete Function Hire ‘All Rounder’, builder of our hair pin and paddle furniture ranges and all round great bloke, Nic Lema. 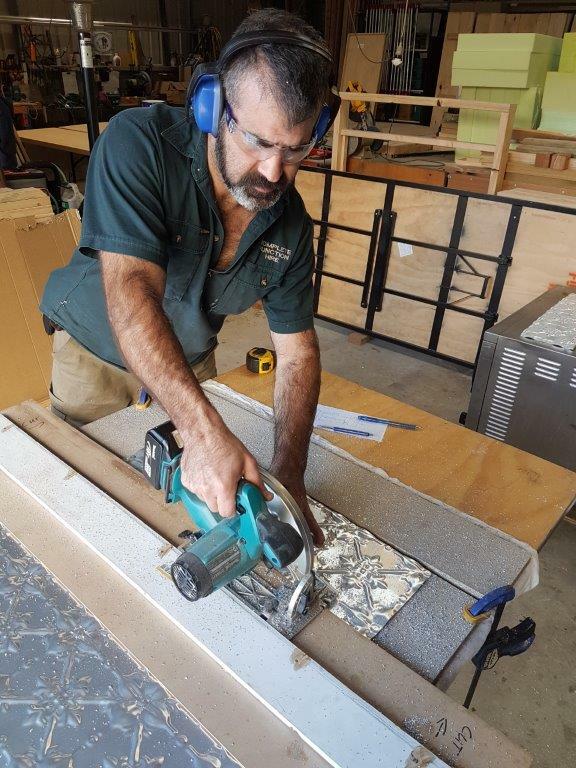 When he is not rocking out to Pantera, he is working hard with the team to ensure our furniture gets built to the highest standards and that events run smoothly each and every time. What is the craziest thing that has every happened whilst working on a wedding or event and what did you do to resolve it? Whilst setting up a live digital TV service on a plasma TV at the Melbourne Supper Club for OAKS day in 2013, I couldn’t get a good enough signal from the 6 metre aerial and the big race was about to start! All eyes were on me to fix it before the jump. I liked to think I resolved what could have been a huge issue by remaining cool, calm and collected. From doing so many AV jobs, I know it’s always best to pack a laptop to test our screens and I was able to get a live feed via the internet. All sorted and all in time for the race! Weirdest place you have ever dropped off furniture or equipment for an event? Not a weird place but a very last minute event in a far away place! 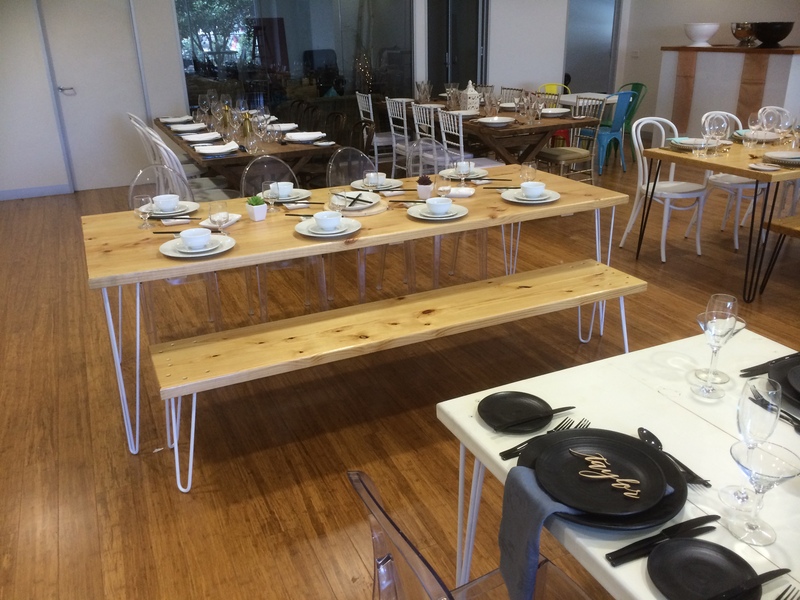 We got a call just before Valentine’s Day 2014 from the Sydney Mayor’s office needing our paddle furniture for a special Chinese New Year event. I loaded up a 3 tonne truck the next morning and drove straight to Sydney. I drove up on the Friday and dropped the Complete Function Hire truck at the event site and after a short nap, I was back in the morning to set up and then back again at midnight to bump out before returning back to Melbourne. 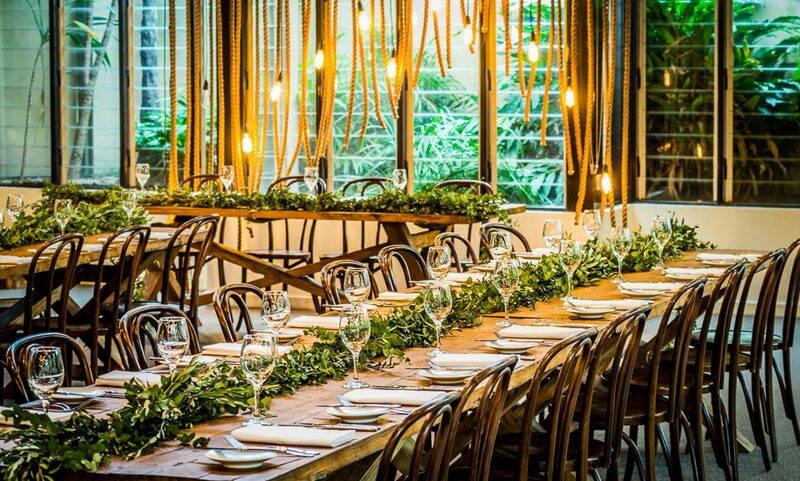 The team here love to be able to accommodate last minute requests for special events and it was thrilling to be able to deliver! The variety of work – we work on so many different events from intimate wedding ceremonies to huge major events – there’s something different every day. I also love the relaxed environment and working outdoors with such a great team. For info on the hair pin and paddle ranges that our Nic builds, click here. Nic builds our Hair Pin and Paddle Ranges that are popular for weddings and events.